Today, you are a member of... The Weather Report - You Are A Member! 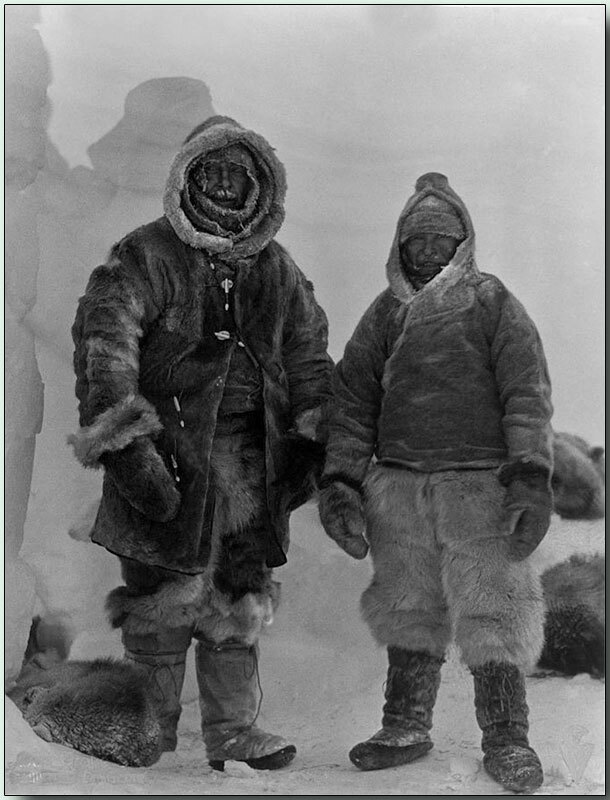 It’s cold outside, Members in the upper northern hemishpere. But it’s toasty in your brain with all those ideas ablaze, kindled by external stimuli seen, heard, felt, or tasted. And you know what the best method is for getting your smoke signals to another brain? Weather. Yes, weather. It’s the Great Communicator. We all can talk about the weather. And by doing so we are all saying, hey, we are right here. Right now. Where this weather is. Amid and amongst variables like temperature, air pressure, water vapor as they exist and interact in the Earth’s atmosphere due to turbulent and difficult-to-predict fluidities. This week, find a lofty and fine recipe for Membership in the meterological moment or, if you have the vision, the climatological microcosm.